We provide businesses the opportunity to focus on the things that matter. The collaboration tool enabling your employees to create and connect from anywhere on any device. 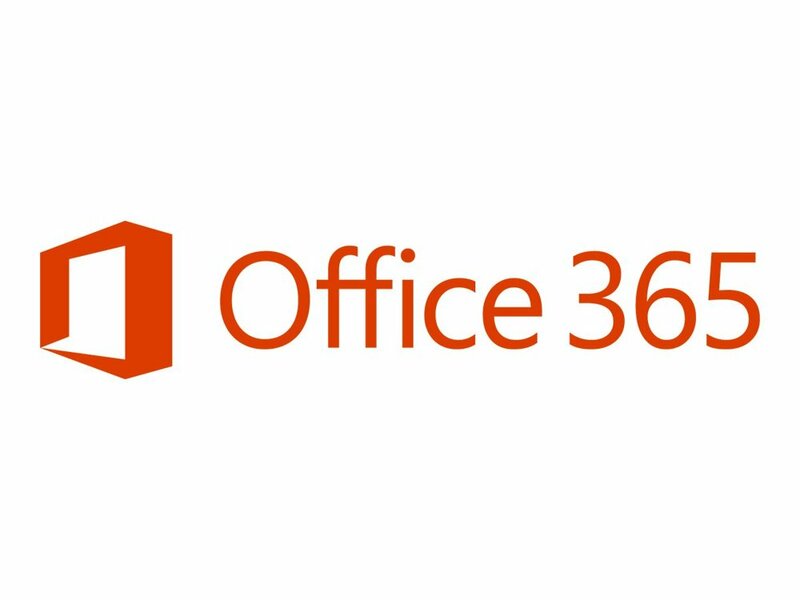 The Microsoft Office 365 suite is the complete integrated solution designed to help you securely run and grow your business.